Are you curious about us or about how we coach? 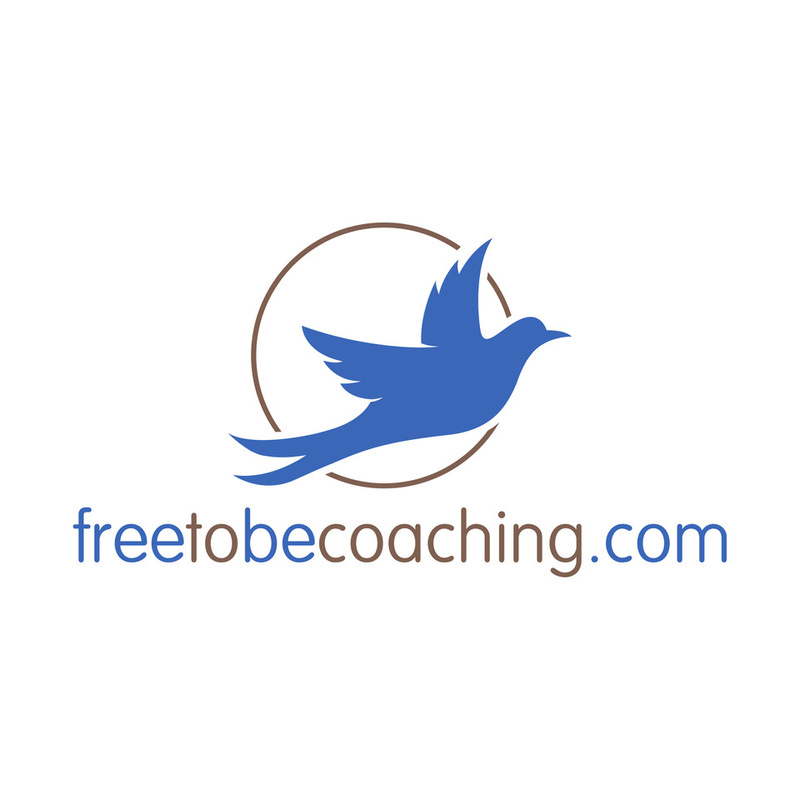 We invite you to a 30-minute Free Introductory Conversation with either Neil or Linda. 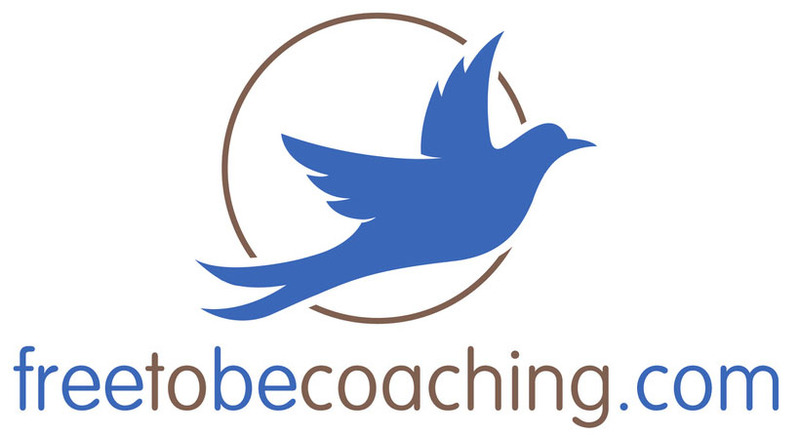 This conversation provides an opportunity for you to briefly describe the challenges you are seeking to address and to learn more about us and our coaching programs. Young adults and college students often receive financial help toward the cost of coaching from parents or other sponsors. We are happy to schedule one conversation with student and sponsor together or separate conversations with each, if that is more convenient. Use this contact form to reach either Neil or Linda to schedule a convenient time for a your Free Introductory Conversation. We are looking forward to talking with you!